Happy Tuesday!!! 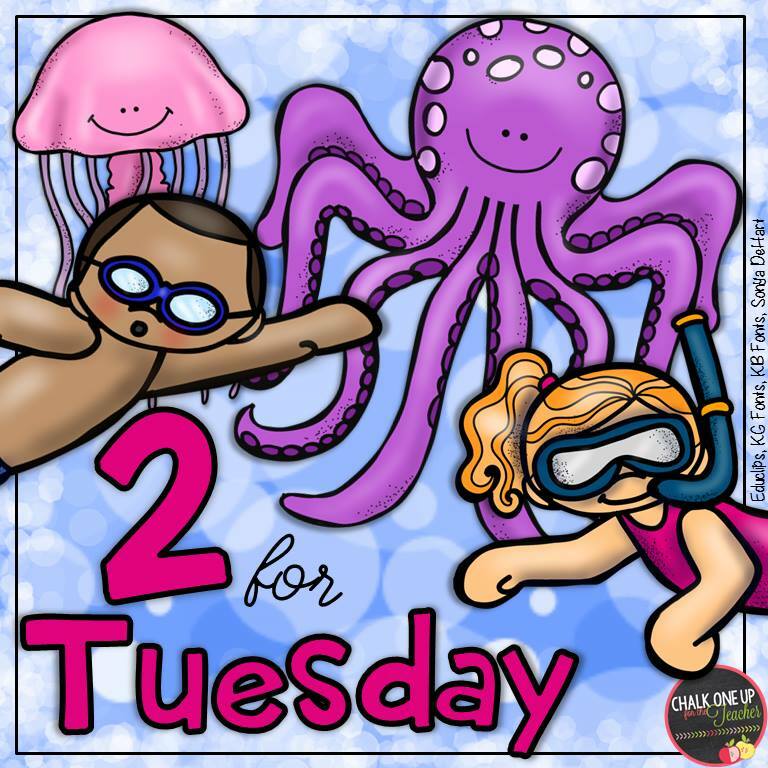 I'm linking up to bring you some more fun 2 for Tuesday deals! Today only, you can get tons of goodies for 50% off. But you need to hurry because the deal lasts today only!!! 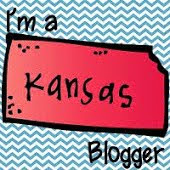 Today I am featuring 2 of my Flippy Flaps. My kids have loved creating these this year. 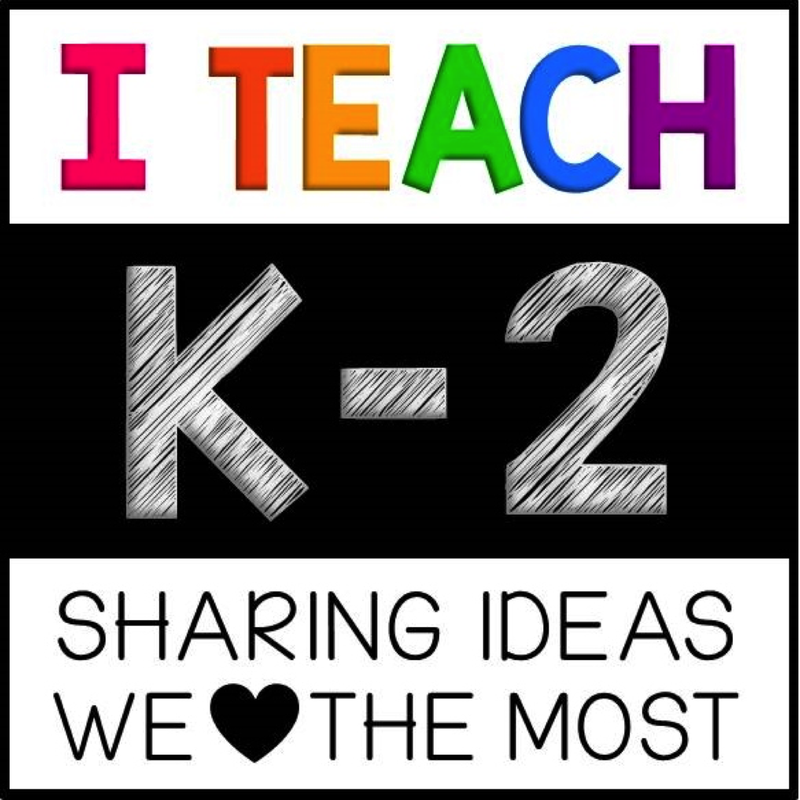 They are a great way to incorporate Social Studies and Science into your curriculum in a fun, interactive way. We complete a little piece each day and by the end of the week, they have an amazing keepsake that they can look back on to remember all that they have learned. First up is all about Space. Your kids will love learning about planets, stars, constellations, and so much more in Space. So many various activities are included in this pack that you can mix it up and choose which activities work best for your kids. Click on the picture below to check it out. Next is American Symbols. This is perfect for President's Day, Memorial Day, and even 4th of July!!! Your students will learn so much about different symbols in our country and what makes our country special. Click on the picture below to check it out! 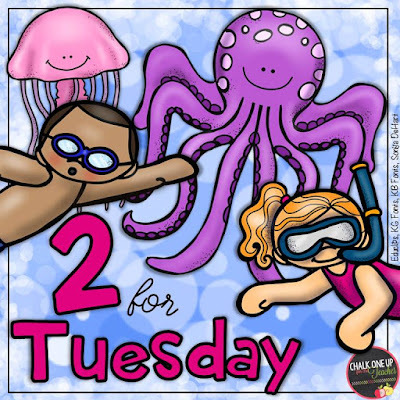 Hurry over tot TPT and search #2forTuesday to find these and more amazing deals! But hurry, the deals only last today! Check out other amazing deals from amazing sellers below.